B’day special Conditional Love its way! Bhubaneswar is perfect for serendipity! Bhubaneswar has elements serious & fun! 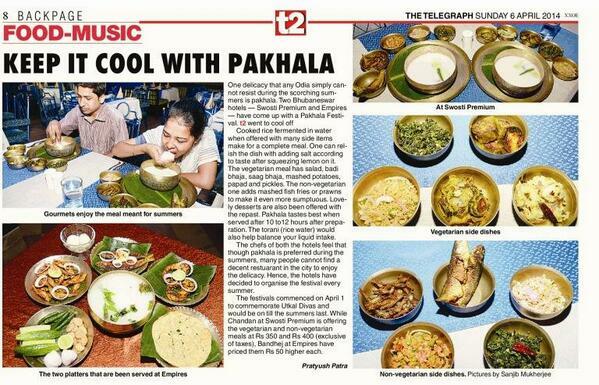 Bhubaneswar offers WOW Food! Food Festivals in Bhubaneswar. Plays in our mind, with Bhubaneswar’s maaya! Say hi to centuries-old art, crafts & culture. Khandagiri & Udaygiri Caves, Shanti Stupa for peace! 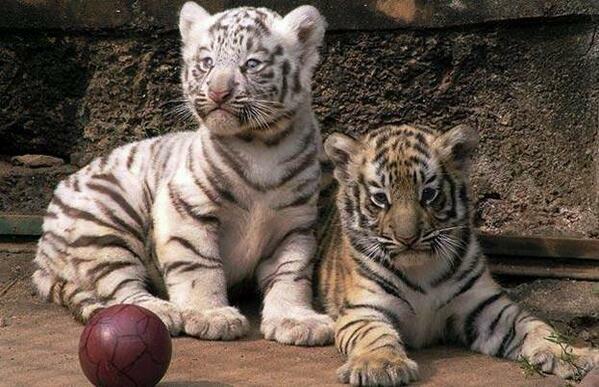 To Nandankanan’s white tigers say cheese! 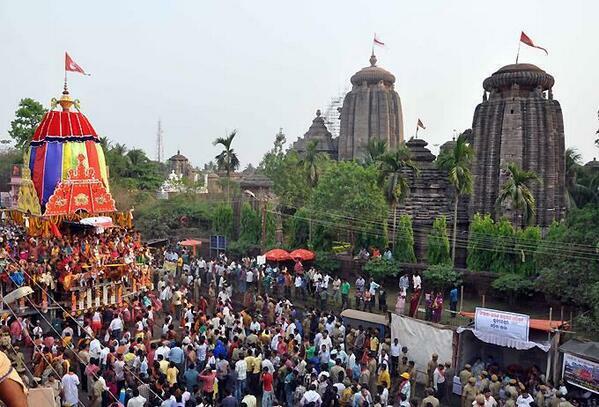 Capital city of Odisha state beckons you! Visit Bhubaneswar & enjoy wonders so true! Pics Courtesy: Wikipedia, @BBSRBuzz & all its enthu contributors. Thank you so much! My 100 Words Poem for Write Tribe on Saturday # 11 - Conditional Love. Combined both the above prompts only for Bhubaneswar! Such awesome lines and pics! Happy birthday Bhubaneshwar!!! Thanks Gauri! Birthday times are fun & perfect condition for love! 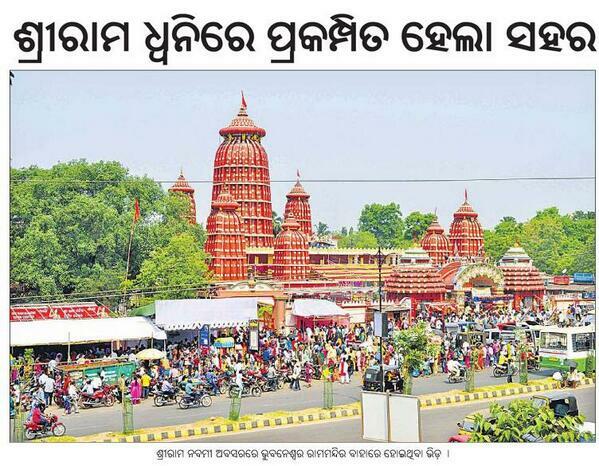 Glad you liked the lines & pics to celebrate Bhubaneswar's b'day! Happy birthday to the beautiful Bhubaneshwar, great pictures. .I have visited Bhubaneswar but could never see it as artistically in its varied colors and moods as you have depicted.Wonderful post. Happy Birthday to Bhubaneshwar! I have never visted the city, but equally true is the fact that I never felt such a strong desire to visit the city before reading your post! Beautiful presentation with perfect puctures! 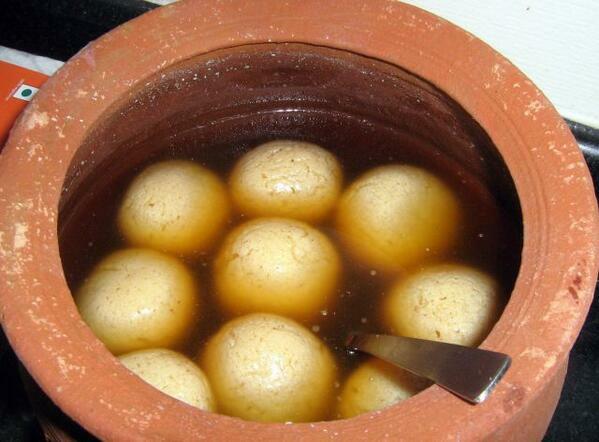 Shared the e-pic of Rasagolla for you! Lots of real & amazing sweets in Bhubaneswar! Thanks Amrita for your appreciation & support! Yes indeed. Bhubaneswar is an amazing blend of the ancient & modern. Beautiful way to show your gratitude... Nice post.. Thanks Jayanta :) Delighted that you liked! my sister today took part in the capital foundation day parade...celebrating the day... happy birthday to our BBSR..! Thanks for stopping by, Pratikshya. Cheers! 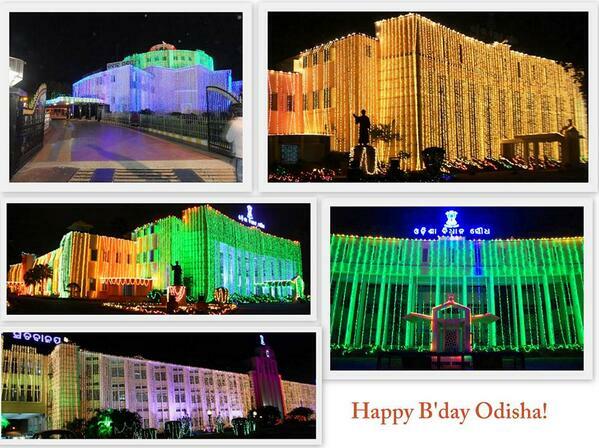 Happy B'day to our BBSR! happy bday bhubaneshwar :) havent been there but the post makes me want to! Wow. Rasagola has been the topping to that post. I love rasagola. I don't see anyone else other than Anita who loves her city this much. Each post enlighten us something new about your beautiful city. Thank You. Very motivating. Actually, feel terrible that we don't know about our cities- the city where we stay or to which we belong... We are all so busy studying or working & there's no time to explore or travel. It's feel good when someone enjoy Indianness with such a zeal and promote the city in which they live. 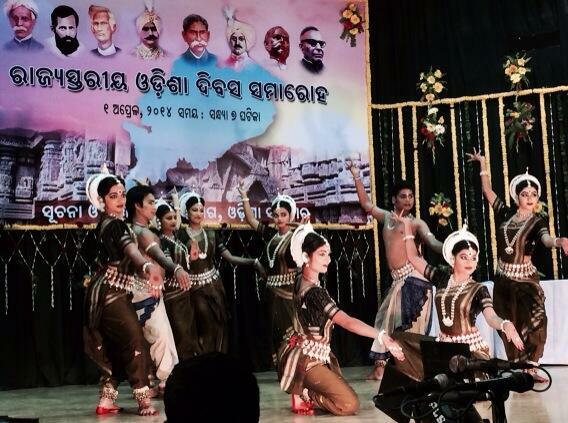 That was a loving tribute to bhubaneswar. Feel like physically being there.Beautiful! Such beautiful pictures. Captivated in its full colors and finery. Thanks Ushaji :) Glad you liked it! Have not shared many pics of important places as Bhubaneswar has lots! Thanks for your maiden visit to my Blog, Vaisakhi. A Rasagolla is a sweet-dish made of cheese. It's soft and tasty & a much loved dessert! Such an interesting place--I would love to visit there especially during one of the festivals. Thanks for sharing this. What fabulous photos;. Thanks for sharing the celebration. I adore those little tiger cub faces! This is pretty exciting and you have captured the wonderful experience. Great and fascinating photos! The food makes me hungry for Indian dishes. Indeed Gabriella! Do visit India & get treated! What a wonderful description of your 'local.' My favorite photo is the tigers. What beautiful creatures! Thank you for introducing and sharing fabulous images of Bhubaneswar. Most interesting and an education..Nice to learn something of other traditions too.. Thanks for reading, Eileen! Glad you liked it. The best way to learn is to experience. Do drop in! Yes, time to visit gain :)You are most welcome!